For those of you that fly Southwest (I personally avoid it like the plague but I understand it can be a great value based on your location), you should know that Friday March 31st is the last day that Southwest will accept hotel points (or points from car rentals) as eligible points towards Companion Pass status. What this means is an end to the ability to transfer 270,000 Marriott points (which equates to 90,000 SPG points) for an instant Companion Pass. I wrote about this opportunity just after the SPG/Marriott merger. 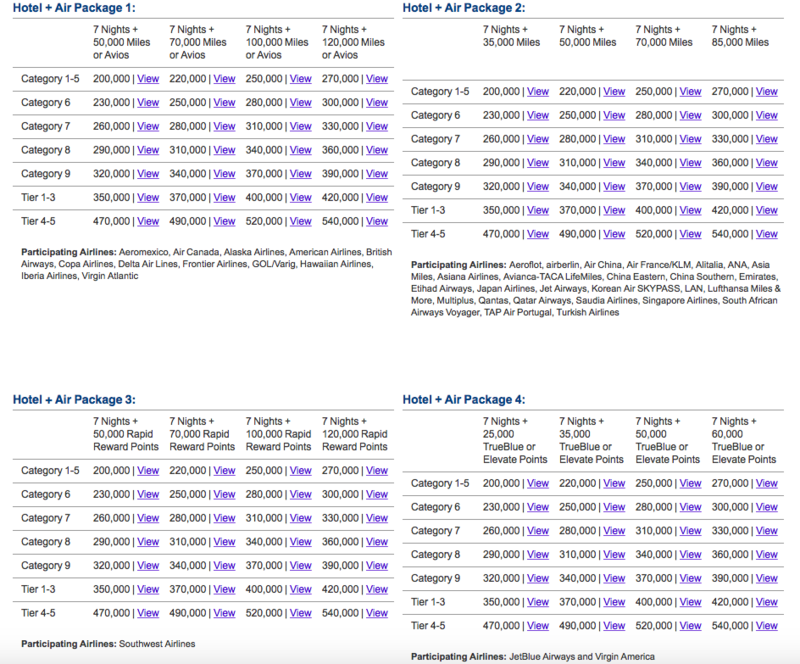 Since 90,000 SPG converts to 270,000 Marriott and you can transfer those out according to the charts on this page (and shown above) for 120,000 Southwest Rapids Rewards points, it’s like buying the Companion Pass for 90k SPG / 270k MR and getting 120,000 free RR points in the deal. Pretty amazing! But after March 31, 2017, Southwest will no longer count these hotel point transfers as eligible for Companion Pass status. If this is something that would save you a lot of cash, jump on the deal now before it is gone. If you are reading this AFTER March 31, 2017, you can still get two Southwest credit cards and accomplish the same.